Carefree living in beautiful award winning Nashaquisset. Charming home with welcoming front porch, open concept main floor with desirable first floor master. Newly renovated bathrooms. Impeccably maintained. Close to tennis and pool.Excellent rental income history. 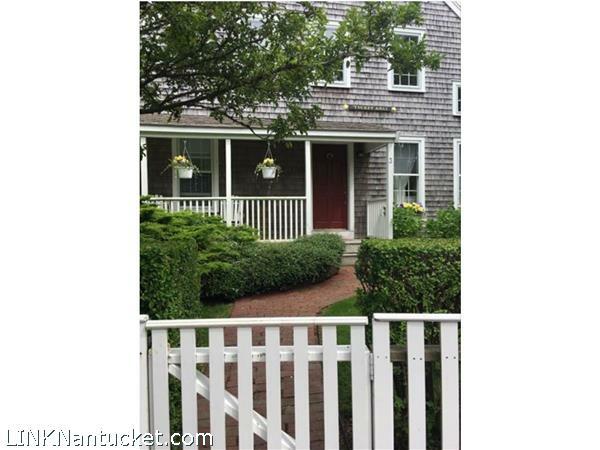 Please send me more available listings similar to 3 Autopscot Circle # 3, Nashaquisset. Thank you!